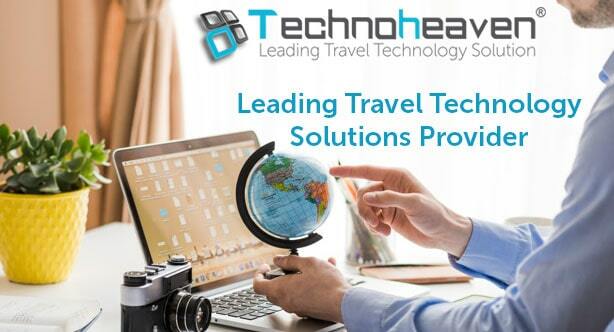 Technoheaven has recently developed a new travel product that aims to assist the B2B Travel Companies in boosting their sales by forming a partnership with various GSA companies around the globe. Technoheaven's GSA module acts as an ideal module for the B2B Travel Companies who want to increase their sales into different regions and countries of the world. With the help of GSA module, the travel companies can come into partnership with GSA belonging to different regions and countries across the globe to gain flourishing brand awareness which will ultimately lead to a tremendous increase in sales.